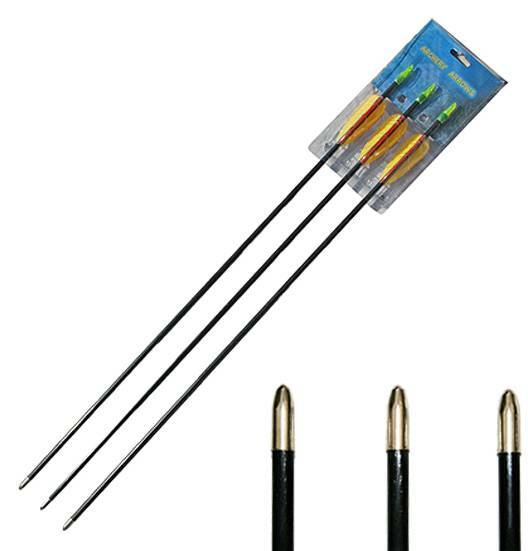 3 x 30" high quality aluminium bow arrows with pointed tips, suitable for all our bows. A 40lb white, recurve bow. A powerful bow ideal for the intermediate archer. 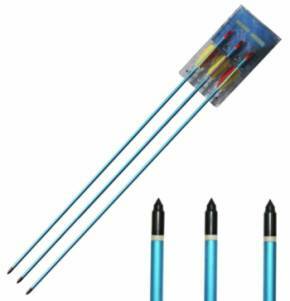 20lb draw weight (90 feet per second), the kit includes the bow, 2 arrows and quiver, great quality and value from a respected brand.